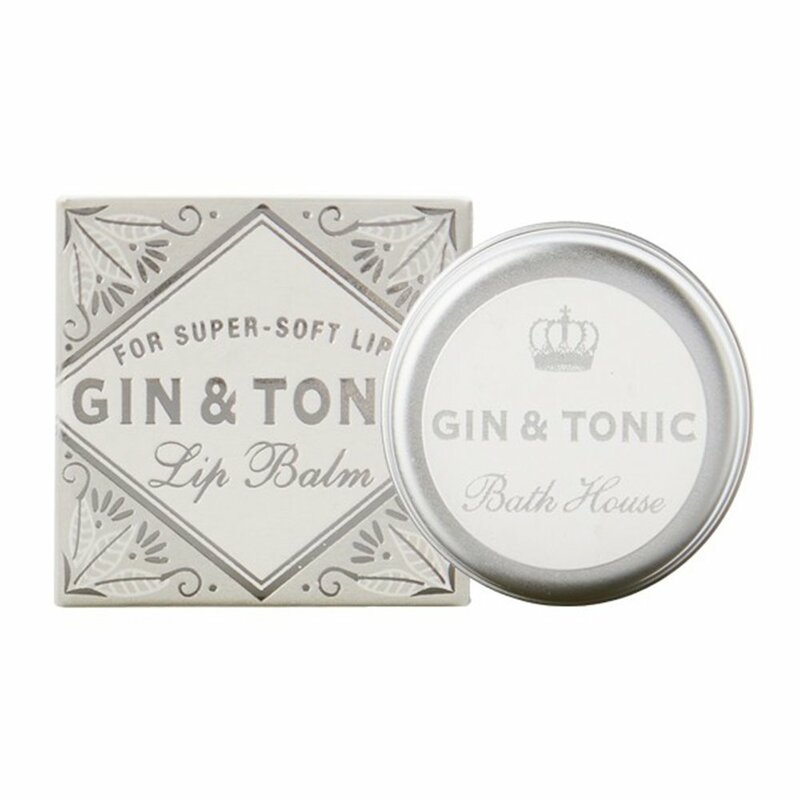 Moisture-rich shea and cocoa butter balm, made with natural butters and extracts, to leave lips smooth and soothed. Made with 98% natural ingredients.Bath House use high levels of nurturing ingredients not often found in other lip balms, like jojoba oil, shea butter and cocoa butter. All Bath House lip balms contain 98% natural ingredients, and they make them in small batches of just 400 to ensure high quality every time.Bath House start off by creating a base mixture by warming and blending Castor Oil, Sweet Almond Oil and Coconut Oil. As with all our products these come from a certified sustainable source, and these three fantastic oils create a highly moisturising base. They then add in the Shea Butter and Cocoa Butter; these have wonderful conditioning properties for the skin and are perfect for the lips. We also add a little natural Vitamin E which is considered the antioxidant superstar. This helps by reducing the formation of free radicals upon skin and minimises damage caused by exposure to UVA rays.